You’re sitting at work debating where to go for lunch... again. You don’t want to settle for greasy fast food. And your wallet can’t handle another expensive meal that will always leave you hungry anyway. If you are looking for a place to gather your friends and coworkers for lunch in Lockhart, come enjoy Black’s Barbecue! 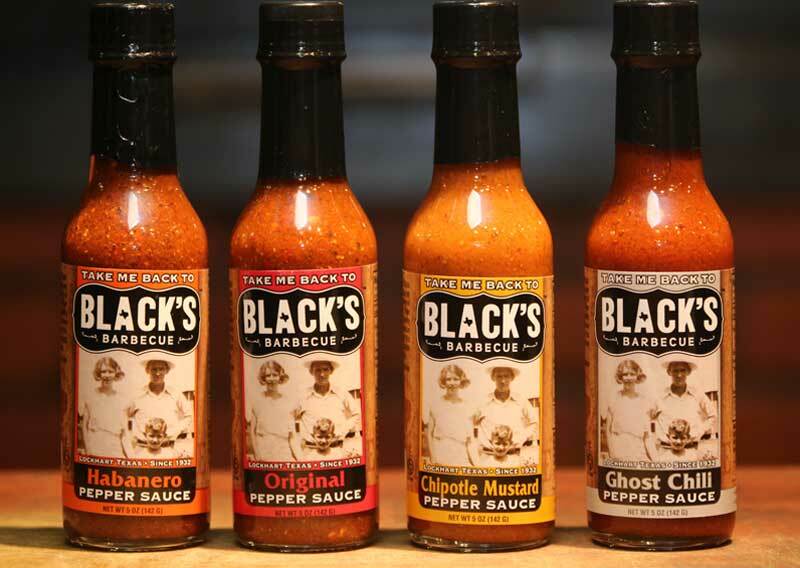 Black’s is proud to serve the best barbecue in the Lockhart area! Our relaxing, family-oriented environment is the perfect break from your office. Can’t decide which of our Lockhart barbecue favorites to try during your lunch hour? No worries! Our helpful, friendly staff can help you choose between our nine meat selections. Select beef brisket, pork spare ribs, smoked turkey breast, chopped beef brisket, giant beef ribs, pork baby back ribs, barbecue chicken, pork chops, or our homemade sausage as your lunch! We promise it’ll be your favorite meal all week. But, if you can’t get enough of our Lockhart barbecue during the week, bring your family and join us for dinner! All of our nine meats are also available during dinner hours. Our family friendly atmosphere and helpful staff will leave you feeling like a member of the Black’s family. Sit down at our table and join us for dinner... We’re cooking. For the best barbecue in Lockhart, there’s only one name to consider: Black’s. Experiment with our nine choice meats until you find your favorite! It’s a lot more difficult than it sounds. Especially since the homemade sausage involves our eighty year old recipe and techniques. Of course, we put lots of time and care into each of our recipes. If you are lucky enough to live or work near Lockhart, Texas, then you deserve to enjoy the best barbecue in the area. 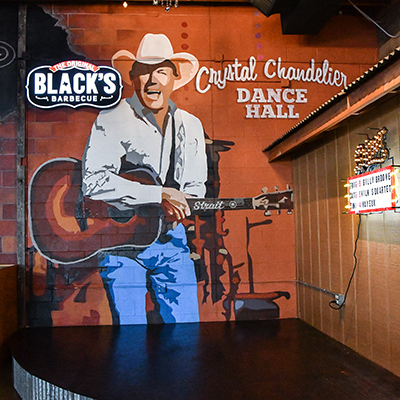 Black’s invites you down for lunch or dinner! Bring your friends, family, or coworkers for the best Lockhart barbecue you can find.